Only seven days remain until the Art Management Course starts. Our next course ”Art Up Expats” is an invitation to experience an intensive journey that will definitely strengthen your art knowledge. By taking part in these courses, you have the chance to get acquainted with the organization of the local art market and with the main Romanian artistic movements while learning directly from the field specialists the most essential elements about the art market. In addition, we offer the opportunity to visit and meet three Romanian super contemporary artists. 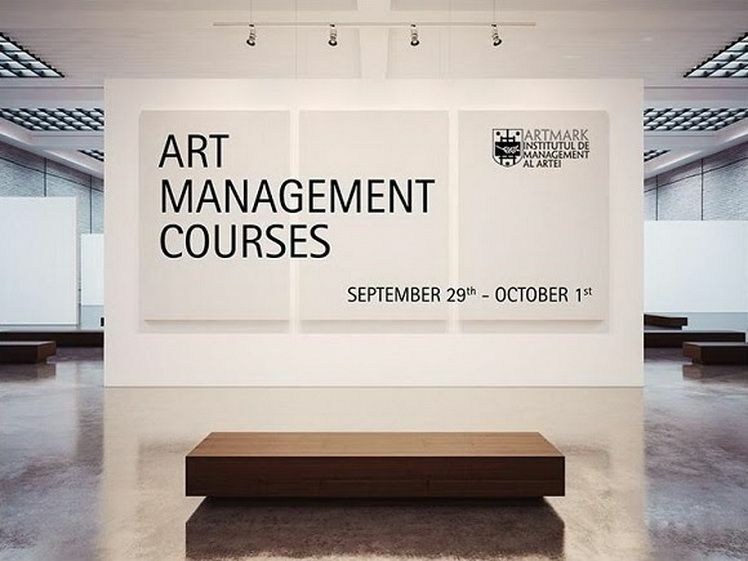 The Art Management Institute was established by Artmark and ArtSociety in 2011 having the purpose to provide those interested in the potential of the art market with the opportunity to be professionally informed. We come across a relatively fresh interest in the structural approach of the market, a domain reserved exclusively for the passionate user until recently. Following the model of the major international auction houses, which organize courses on art market mechanisms, Artmark – The Institute of Art Management organizes intensive courses, semi-final sessions focused on art management, as well as independent sessions devoted to Romanian art history themes.